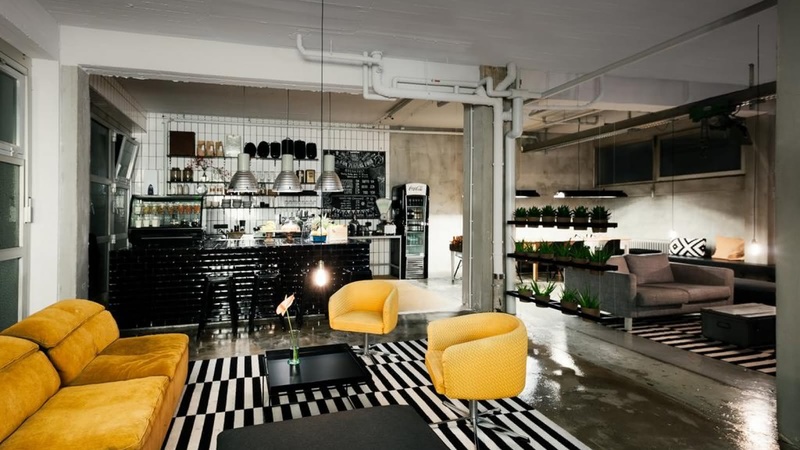 Casual design means "home sweet home" in this super stylish West Berlin hostel. The modern rooms are designed with guest comfort in mind, with amazing mattresses, comfortable chairs, and free wifi throughout the hostel. If you're looking for something to do, the reception staff will give you great honest tips about what to get up to, and if you're looking for somewhere to chill out, the WALLYARD café, sunny backyard or in-house bar are all great. The staff work off a simple concept which will ensure a great stay for you - treat guests as they want to be treated when they're traveling. SANDEMANs tip: take some time to explore the surroundings in West Berlin! That side of the city has been a bit forgotten by visitors since reunification.